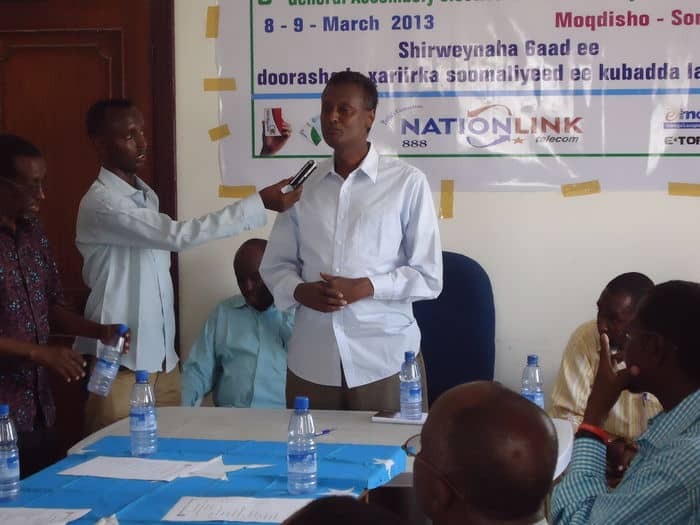 Somali Volleyball Federation stakeholders have elected new president and executive committee members during the Somali volleyball federation 6thelection congress held in Mogadishu recently. Long time-serving senior vice president Engineer Abdulkadir Omar Abokar has been elected to lead the Somali volleyball federation for the next four years, while former national volleyball team maker Mohamed Ibrahim Mumin will serve as the senior vice president and Mohamed Abubakar Hirei retains his position as Somali Volleyball Federation secretary General. 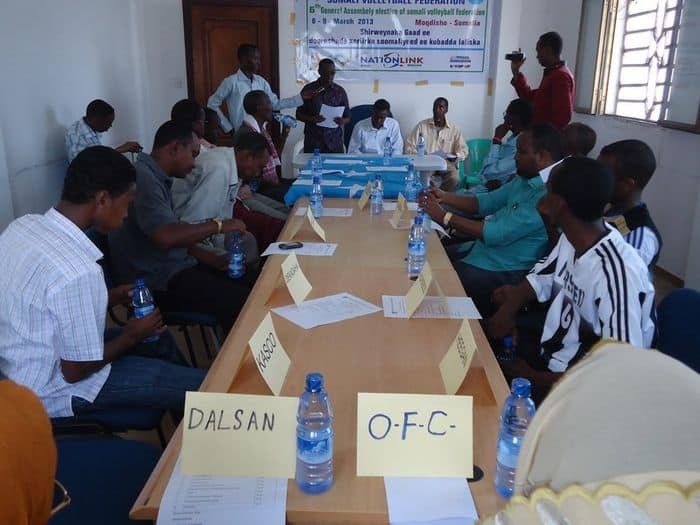 The Somali National Olympic committee lauded the free and fair election and urged every member of the elected volleyball office bearers to work as double in a bid to help the country’s volleyball revive from years of conflicts. 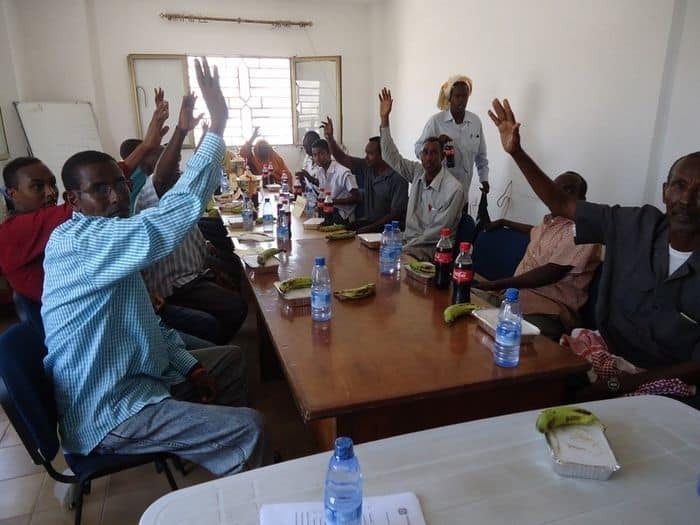 “Somali NOC is happy with the successful and democratic volleyball election. 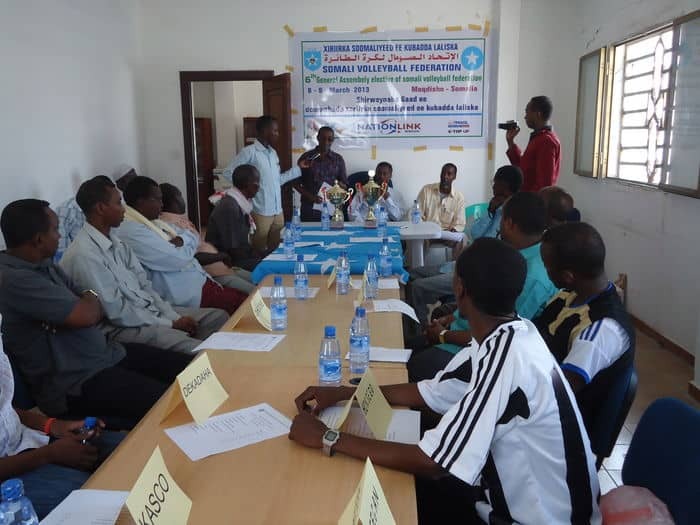 We are very hopeful that volleyball in Somalia will fully develop under the leadership of the recently elected office bearers whose quality and talent may lead volleyball in Somalia wake up once again,” the Somali National Olympic committee said in a statement here in Mogadishu on Friday. 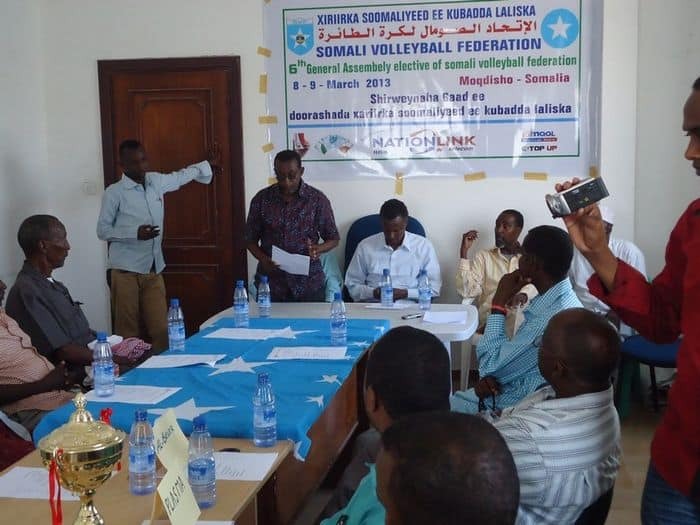 Meanwhile, Somali volleyball Federation Secretary General Mohamed Abubakar Hirei told the media that the world of volleyball was very jubilant at the recent election with the confederation of African volleyball sent a congratulatory message to the new executive committee.